2016 seemed to be the year that everyone was mad about something, no matter where their political beliefs fell. Hillbilly Elegy: A Memoir of a Family and Culture in Crisis by J.D. Vance – I waited not-so-patiently for months on the library hold list for this title. Admittedly, the first reason was that seemingly everyone had it on their “2016 Must Read” list, and I have major Fear of Missing Out tendencies. But I was also interested to see how the author would portray Rural and Rust-Belt Ohio, areas I had much familiarity with as a child raised in the former and an adult living in the later. It did not disappoint. Strangers in Their Own Land: Anger and Mourning on the American Right by Arlie Russell Hochschild – A slightly different take on politics in America than Hillbilly Elegy, partially because it focuses on the Deep South. An excellent companion novel. Between the World and Me by Ta-Nehisi Coates – This book is not my life. Which is exactly why I needed to read it. Just Mercy by Bryan Stevenson – Normally, I probably would not have picked this one up. Prison stories are just not my thing. But it’s persistence on the top of the Amazon Best Sellers list, and my effort to read outside my comfort zone, nudged me to give it a try. And I am so glad I did as it really was not about prison at all. This Changes Everything: Capitalism vs. The Climate by Naomi Klein – Despite my best intentions, deep down I know my fervent recycling and composting is not enough to slow climate change. Our only hope of a habitable planet for future generations is the heavy involvement of corporations in addressing the looming crisis. The book is great, but the accompanying documentary really hits home with stunning (and admittedly depressing) visuals. While you are at it, I recommend watching Years of Living Dangerously. Both are available on Amazon Prime. 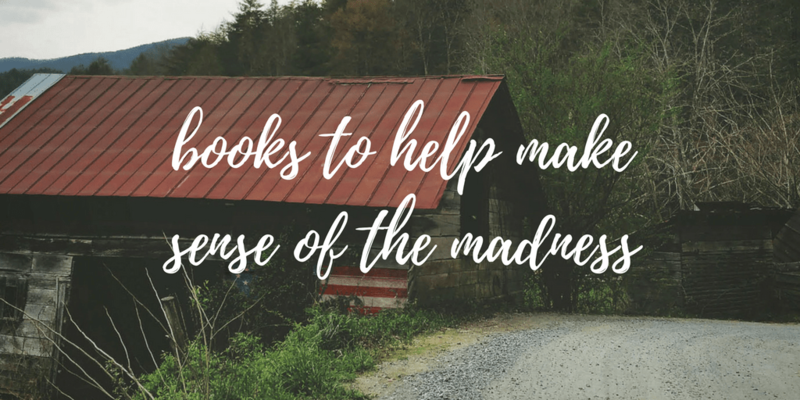 This is the first installment in a series on my favorite books I read in 2016. I did a similar series for my fave 2015 reads.